The Game seems to be suggesting that Meek Mill or someone in his crew beat up Beanie Sigel. Yesterday, Beans did an interview where he claimed that he ghost write lyrics for Meek Mill on his Game diss track “OOOUUU (Remix).” Beanie also made a surprised appearance on the Bad Boy Family Reunion tour in Friday night in Philadelphia where he told the crowd that he is the original king of Philly. Perhaps those statements angered Meek Mill or someone in his cred, but according to The Game he received a beat down. There is no proof yet that the Roc-A-Fella legend got beat up but seems The Game had some strong inside intel on the situation. Watch the video below. Sources are saying that it was Meek Mill’s Dreamchasers crew that attacked Beanie Sigel after he keep saying that he is the original king of Philly. 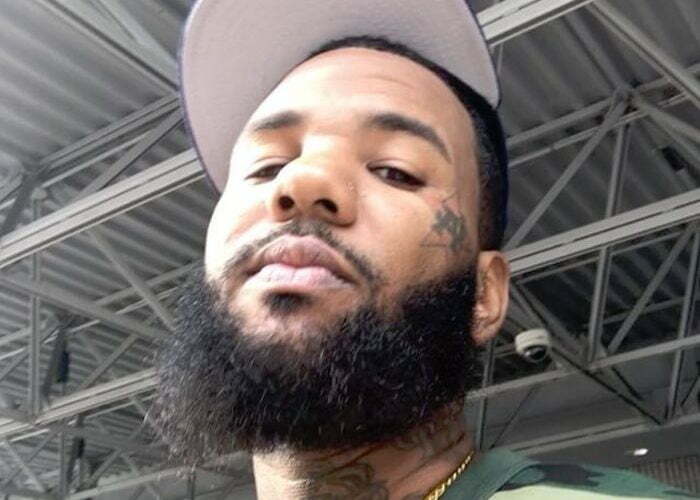 The Game also paid a visit to Meek Mill hometown in Philadelphia after the MMG rapper told him he cannot go to Philly. The Docuemntary rapper posted a photo of himself dining at the famous Geno’s Steaks restaurant in Meek’s backyard.